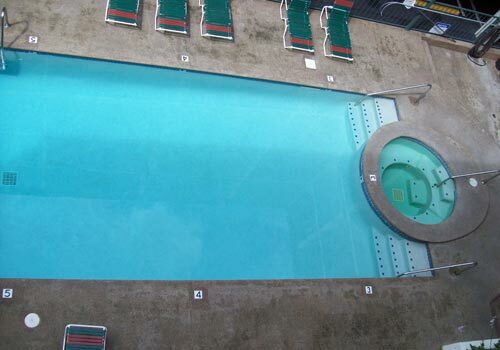 Oak Square Condominiums is located in the heart of downtown Gatlinburg on River Road, just steps from Ober Gatlinburg's Aerial Tramway and Gatlinburg Convention Center. 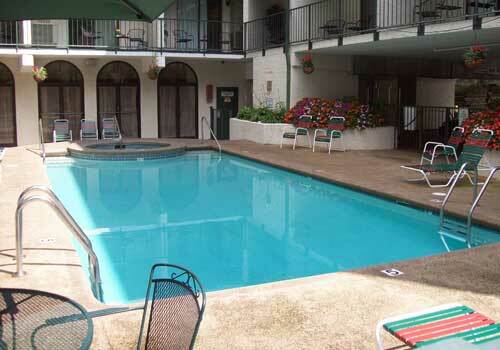 Features include children’s pool, guest laundry, hot tub, indoor and outdoor pool, free Internet access, meeting facilities, smoking and non-smoking rooms, and outside corridors. 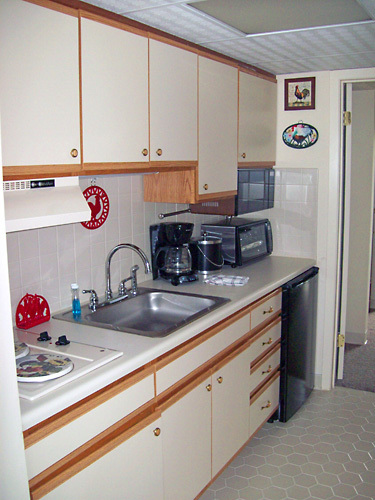 Equipped with kitchenettes and fireplaces, and free Wi-Fi. 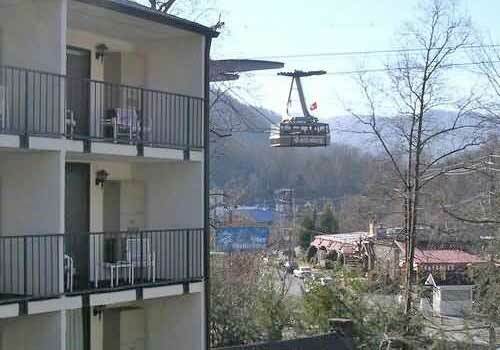 Welcome to Oak Square Condominium's of Gatlinburg, located in the heart of downtown Gatlinburg on River Road, just steps from Ober Gatlinburg's Aerial Tramway. 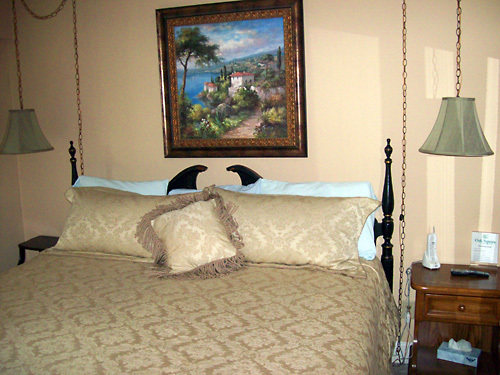 We're within strolling distance of the Gatlinburg Convention Center, restaurants, and unique shops and adjacent to the Great Smoky Mountains National Park, Ripley's Aquarium of the Smokies, and Ripley's Believe It or Not Museum. 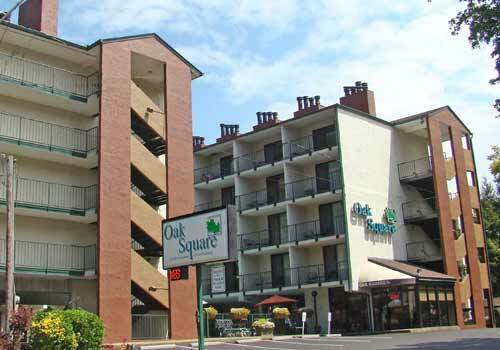 Oak Square is only a short drive to Pigeon Forge, known for its outlet shopping malls, Dollywood, music theaters & Dolly's Splash Country. 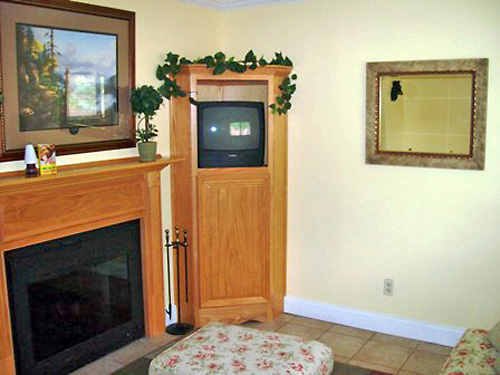 Enjoy your vacation in the Smokies while staying in a delightful condo, tucked away in the Smoky Mountains of Gatlinburg, Tennessee.